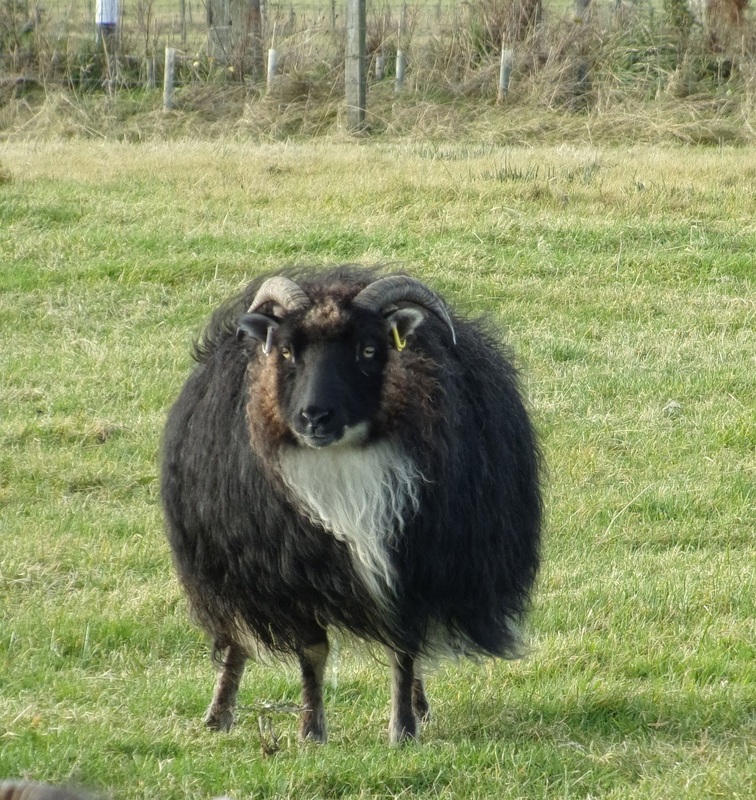 Treud-na-Mara (flock by the sea) is the most Northerly flock in Britain, just 26 miles short of John O’ Groats, Caithness in the Highlands of Scotland. 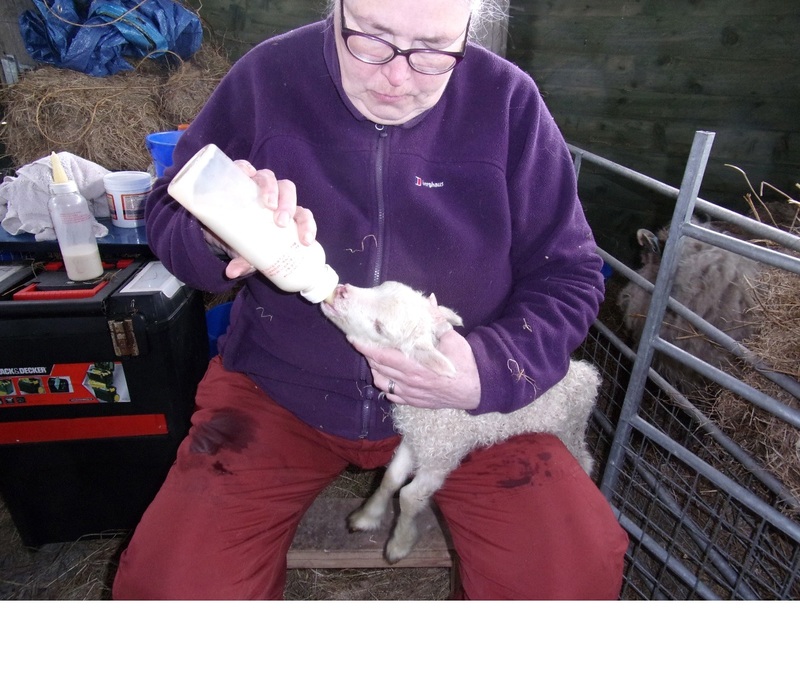 The croft is run by Shona and Chris Scatchard, with the help of working holiday volunteers from across Europe, Canada and New Zealand. The Croft is 65 meters atop a cliff overlooking the Moray Firth and North Sea, very exposed and extremely windy. 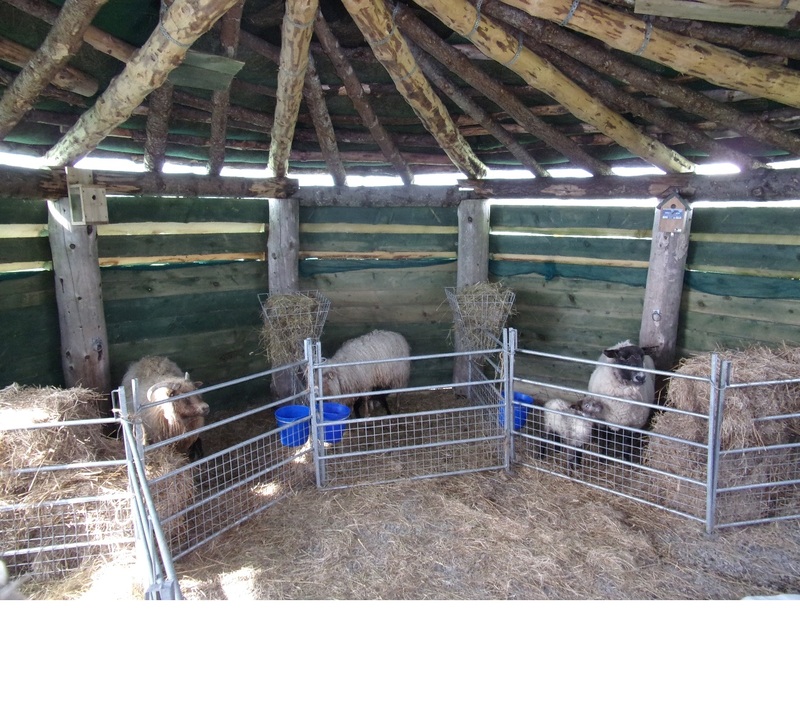 Our Icelandic sheep live outside all the time but have access to log roundhouses in inclement weather and during lambing. We do things the old fashioned way and decline the use of any machinery, so we cut hay with scythes, dry in hay ricks and bale by hand. 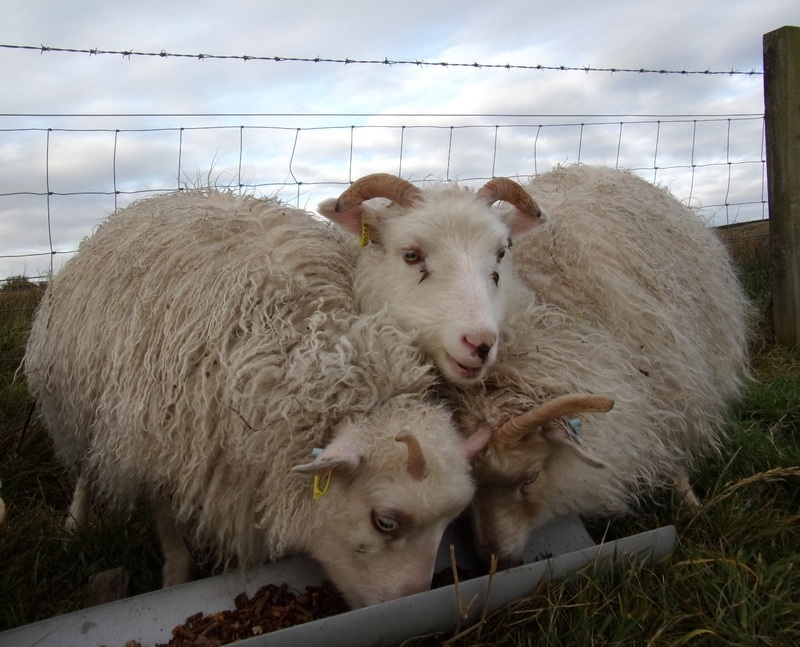 Field rushes which grow in abundance on the wet areas of our fields are cut in Spring, dried and baled and used as bedding for both sheep and goats. All soiled bedding and discarded hay becomes mulch for the 7000 trees planted as hedgerows for sheep shelter in the past 5 years. 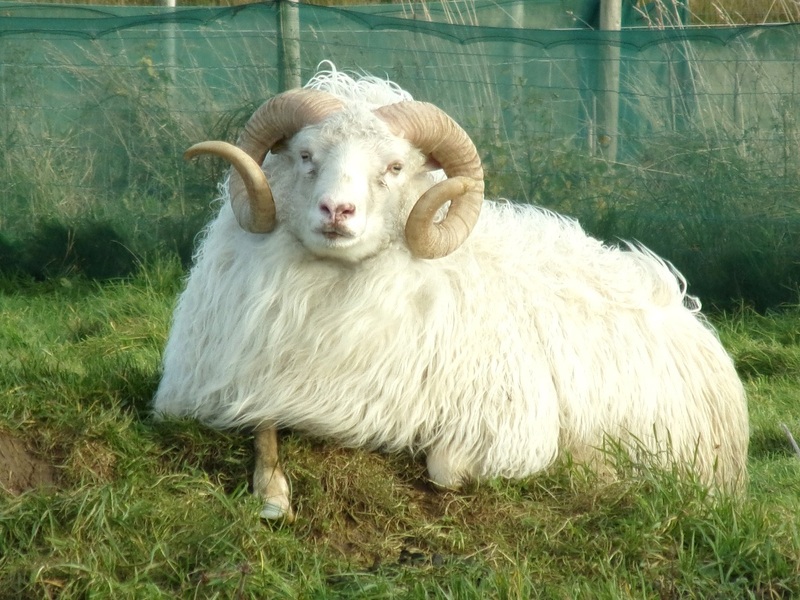 It has taken some years to change over from a “Heinz 57 flock” for the meat market to pure breed Icelandic sheep which are slower to mature, but having now achieved a flock of 12 to 15 breeding ewes we are now concentrating on the wool and wool crafts and have a small excess of animals to sell each year. 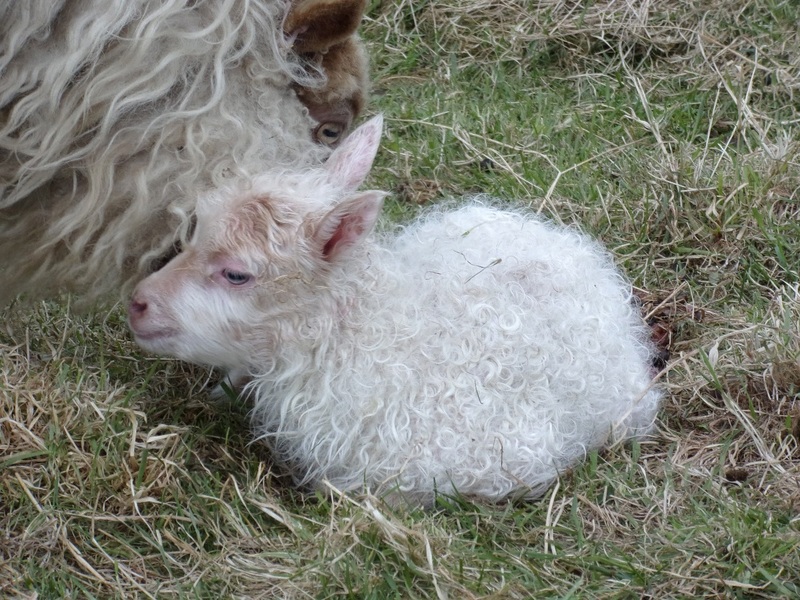 Copyright © 2019 Icelandic Sheep Breeders Of the British Isles. Powered by WordPress. Theme: Spacious by ThemeGrill.